Please kindly contact us at: 0909 288 281 (Viber/Whatapps/Zalo) for free consultant about this project. Xi Thu Thiem Project - An Apartment - Commercial - Service Project was developed by Saigon GS Development Company from Korea in the functional area No. 3 of Thu Thiem New Urban Area where it promises to develop to become like the Eastern Curbside opposite District 1 Center. Xi Thu Thiem Complex in Thu Thiem is a place of convergence of all types of development such as the center of finance, commerce and high-class services of the city, regional and international location, cultural center, rest, entertainment, etc are worthy of the new administrative center of Ho Chi Minh City. 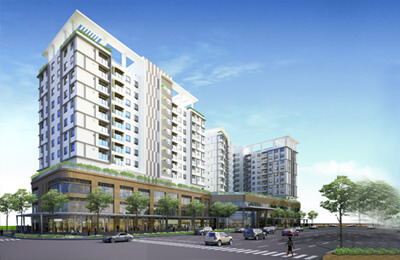 Xi Thu Thiem is a multi-functional complex with all types of apartments apartment, commercial, office. Location of Xi Thu Thiem is located main route Nguyen Co Thach Street in the functional area number 3 of Thu Thiem New Urban Area, brings potential development is so much and will become the new administrative center of the city. 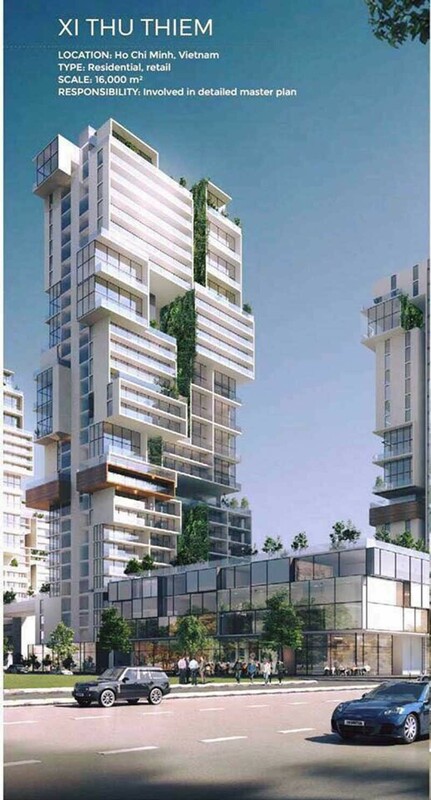 modern urban and scientific planning brings the absolute living value to the inhabitants of the project. Xi Thu Thiem convergence within themselves most of the quintessence of a modern residential area, new administrative center. 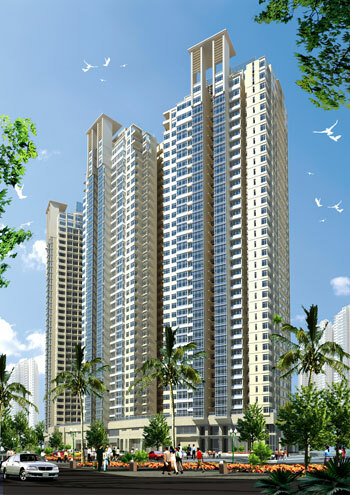 It will bring you lifestyles experience and complete relaxation in mind urban green, civilized and modern. ​​Xi Thu Thiem is resonant with many existing and invisible values. 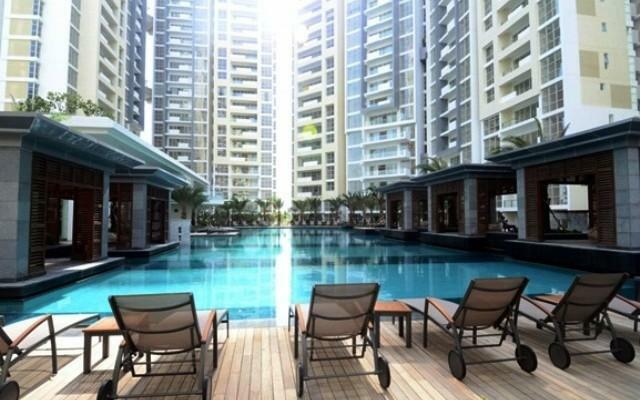 Thu Thiem Peninsula is invested perfect infrastructure for the purpose of serving the best for All residents' needs, and the Xi Thu Thiem apartment project are no exception to the possession of all tectonic elements with a modern and civilized world. Modern gym, exclusive spa for Golden River residents. , the traffic infrastructure connects all in a few minutes. 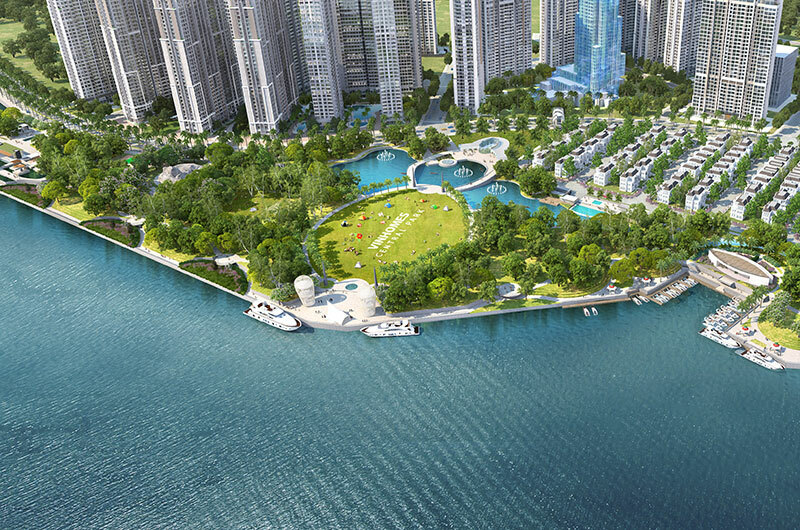 Along with that, public works of international stature, unique designs like Timesquare, Riverside park, children's palace, Central Lake Park, etc will bring future residents of Thu Thiem the best lifestyles. Please don't hesitate to contact us at: 0909 288 281 (Viber/Whatapps/Zalo) for free consultant about this project.